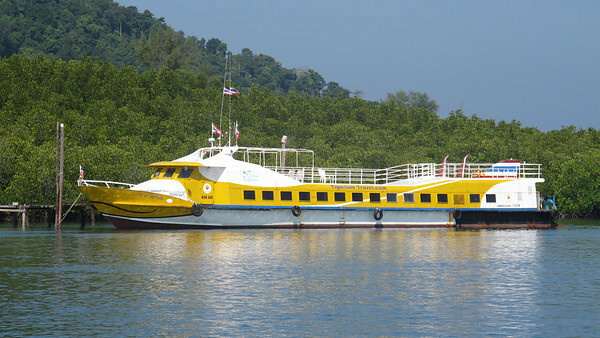 The Krabi Airport to Langkawi ferry is a minivan and ferry combination ticket. 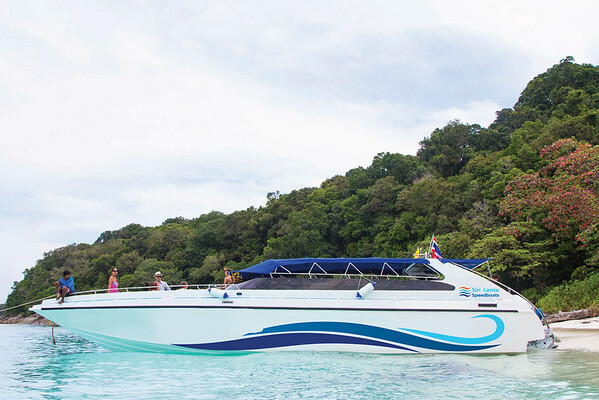 A minivan picks up passengers from Krabi Airport and drives to Krabi Klong Jilad pier to join the ferry to Koh Lipe. 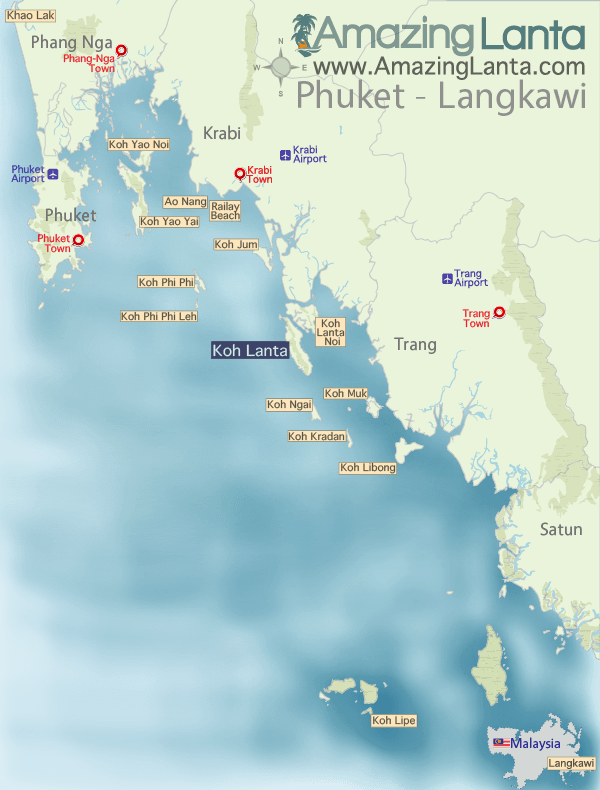 Due to you exiting Thailand there is a brief stop on Koh Lipe for Immigration purposes. 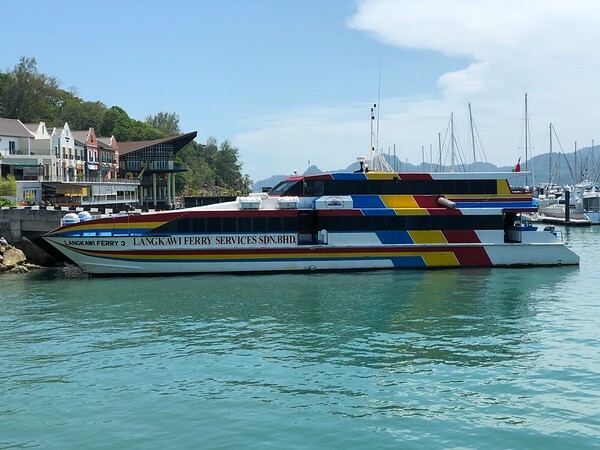 You then continue the journey to Langkawi by ferry and at Telaga Harbour Marina, Pantai Kok depart the boat for the Malaysia Immigration.